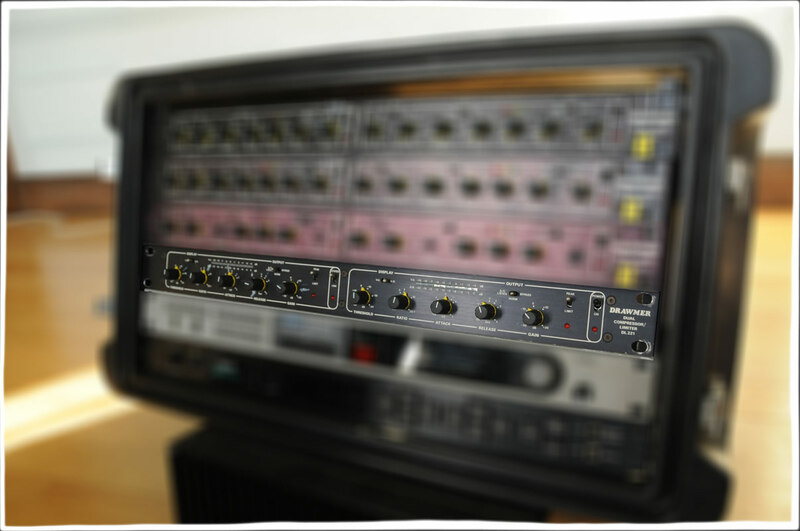 Industry standard budget dual mono/stereo compressor/limiter, widely used since the mid 80s. Side chain inputs, preset peak limiter. Easy to use, clearly laid out, although the metering is not always completely accurate. The first and least cluttered of a family that later added expanders, variable soft/hard knee options and gates. Programme related, semi-automatic release characteristics which enable the DL221 to optimise its release time to difficult inputs such as vocals or slapped bass where the natural decay envelope may vary considerably.